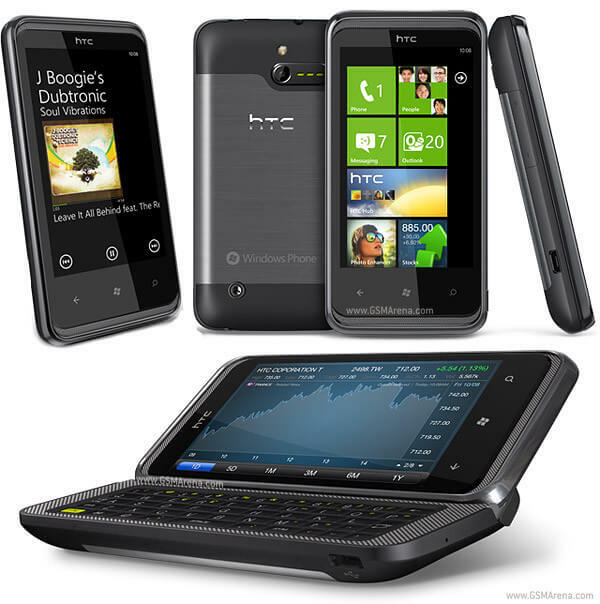 Sprint has dropped the price of the HTC Arrive Windows Phone from $199.95 to $99.95 with a 2 year contract. This drop in price comes just in time for the holiday season and is on one of the best Windows Phones available today. The HTC Arrive has a slide out QWERTY keyboard and tilting front screen so you can easily view the screen while you are typing. It has a 3.6″ WVGA display, 1GHz processor and 16GB of storage. The Arrive has also been recently updated with Windows Phone 7.5 (Mango) so you can take advantage of all of the new features that the latest OS brings. To get more information and to check out the HTC Arrive, visit the Sprint site.